Anderson International Corp has been supporting complete oilseed milling systems for over a century. In 1900, our founder, Valerius D. Anderson, invented the first continuous mechanical screw press – the Expeller®. It was a revolutionary new method for the continuous recovery of edible oil from oilseeds. Since then, Anderson International Corp has designed, manufactured, and commissioned over 12,000 pieces of processing equipment for over 1,000 plant installations in over 100 countries, processing in excess of 100 different materials. We are an expert resource for any oilseed processing needs from seed cleaning to meal and oil handling. Complete systems, process training, maintenance training, spare parts, and individual equipment supply services are available. Let us put our 130 years of oil milling experience to work for you. The primary goal of oilseed processing is to extract as much oil as possible from the seed while consuming as little energy as possible. The result: two end products, oil and the leftover solids traditionally called meal. 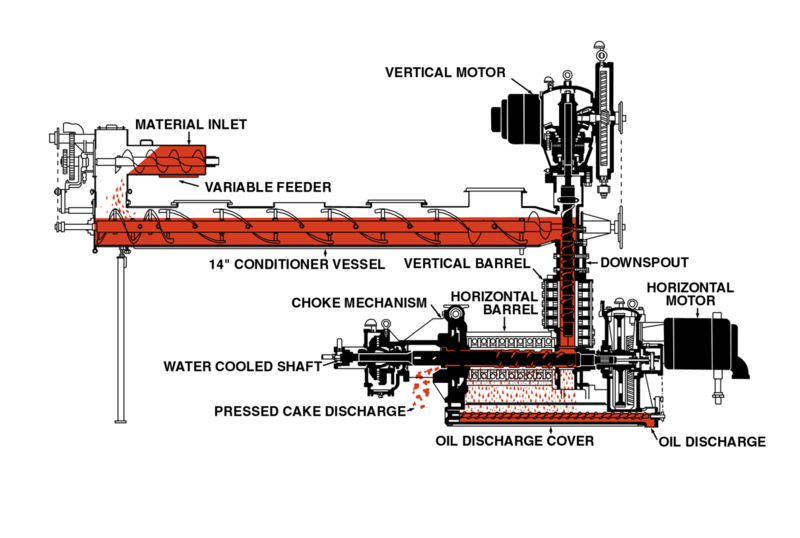 The two most common methods for separating the oil from the oilseed are chemical extraction and mechanical extraction. With chemical extraction, there is less oil loss, but plants incur higher investment costs while yielding a lower value product. While oil losses in the meal are slightly higher, around 5-8%, mechanical extraction does not expose the products to any harmful chemicals, yielding a much higher value product. Want to know what constitutes an oilseed crush plant as well as a typical project cycle from realization to project management support? Download our book Oilseed Processing Systems from Design to Delivery. Designing complete processing systems, which allow each unit operation to function in unison, is a complicated and complex task. And success is only achieved when our clients derive profitability from our technologies and support. In order to achieve this goal, Anderson has processes in place to ensure the entire project from proposal to processing is as efficient as possible. What Constitutes a Oilseed Crush Plant?